Non-New Yorkers hoping to view exhibits at the Metropolitan Museum of Art may be subject to a mandatory entrance fee in the near future. 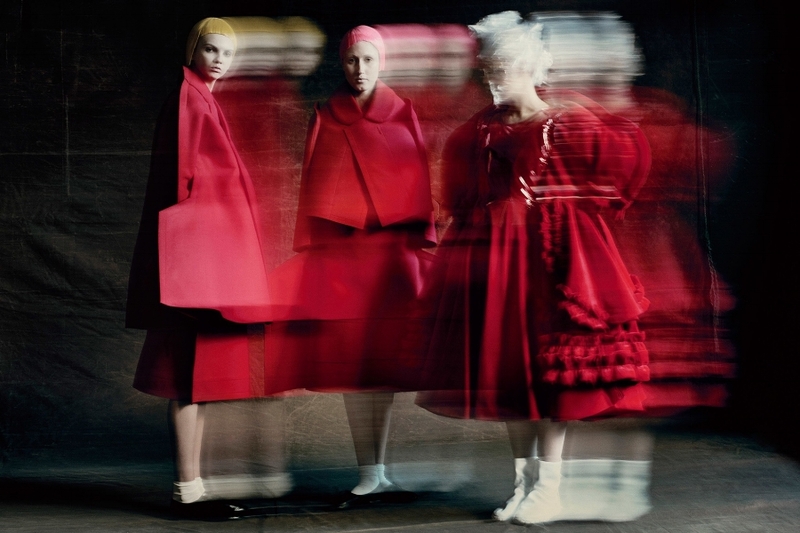 On the heels of lawsuits stemming from its "recommended” admission fee, the museum, whose Costume Institute currently plays home to Rei Kawakubo/Comme des Garçons: Art of the In-Between, has filed a proposal to charge out of state residents in order to offset its $15 million deficit. According to the New York Times, New York City officials are currently reviewing the museum’s plan, one that would enable it to charge out-of-state visitors a $25 entrance fee. The proposal is not without controversy. The Met is partially funded by taxpayer dollars, and as a result, the proposal stands to potentially violate an 1893 state law mandating that the museum "shall be kept open and accessible to the public free of all charge throughout the year." "We will review it carefully," New York’s commissioner of cultural affairs Tom Finkelpearl told the New York Times of the museum’s new entrance-fee plan. "The city is committed to working with the Met to ensure that its unrivaled collection and programming remain accessible to all New Yorkers."